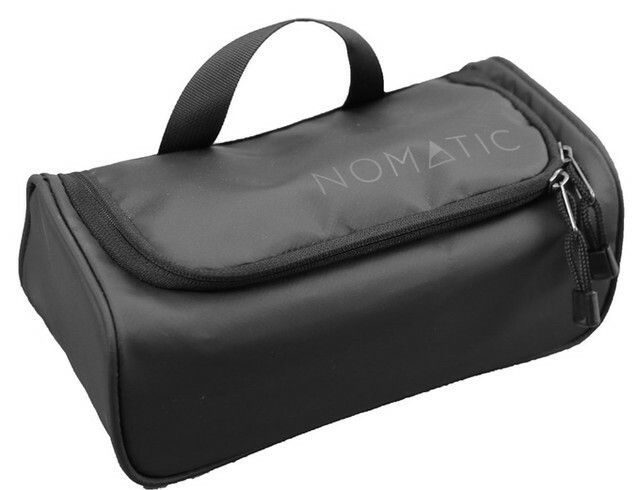 Selling a brand new still in packaging NOMATIC Travel Bag. I'm selling this bag as I usually go for longer trips nowadays and prefer one of those Osprey front-loading traveller backpacks instead. 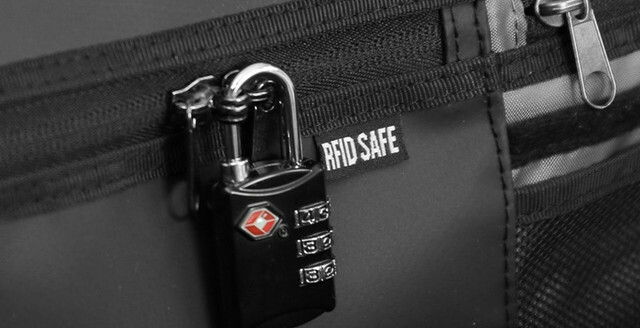 This bag is extremely popular and is currently on pre-order availability. Contact me via WhatsApp/SMS at 91281641. 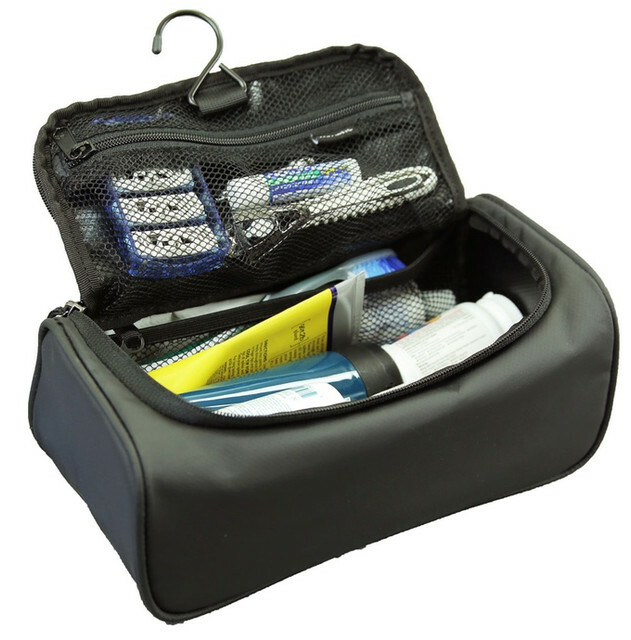 62% OFF TRAVEL ACCESSORY COMBO: Travel Hanging Toiletry Organizer + Travel Shoe Bag.